Wallaby Damned, it’s a Roo! ‘There should be a left somewhere around here,’ I declare as I pick up the basic paper map we have to navigate around this stunningly rural island. 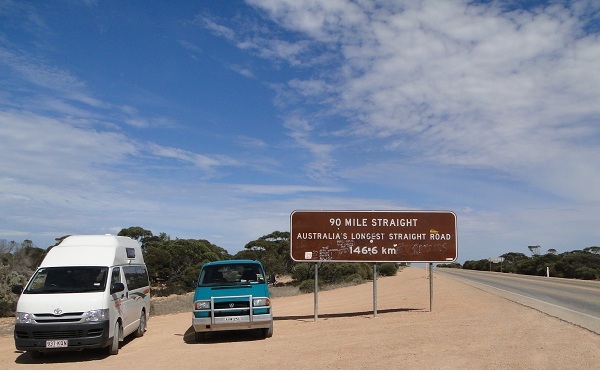 It was a guess, I had no idea how far we’d travelled along this road. This city girl was too used to having a phone and a little blue dot to navigate. I’m sitting watching the wildly beautiful deep greenery zoom past as we drive down one of the only two roads on this island. It is stunning, the sun is shining brightly over the bright blue water, while the hills sit in the distance glowing, lit by the sun. Kangaroo island had us both hooked by it’s name before we had a clue about what or where this remote and wild place was. We both love animals, so here we are in the middle of nowhere, bouncing with excitement for all the cuddly wilderness we can find. Turns out it was a right turn. We turn off the main road and bump along a dirt track into the wilderness until we arrive at our delightful home for our trip, Georgina’s Place.It’s an adorable studio beach home was situated on Brown Beach, secluded from the world and a hop, skip and a jump from a private shoreline. It was a dreamy place to stay, with a wood burner fire place right in the centre, a huge deck overlooking the coast and a big cozy bed you can watch the sun rise from in the soft morning light. Seal Bay is exactly what it says on the tin; a bay full of adorable blubbery seals laid across the sand soaking up the sun. It is simply mesmerising and nature at its best. 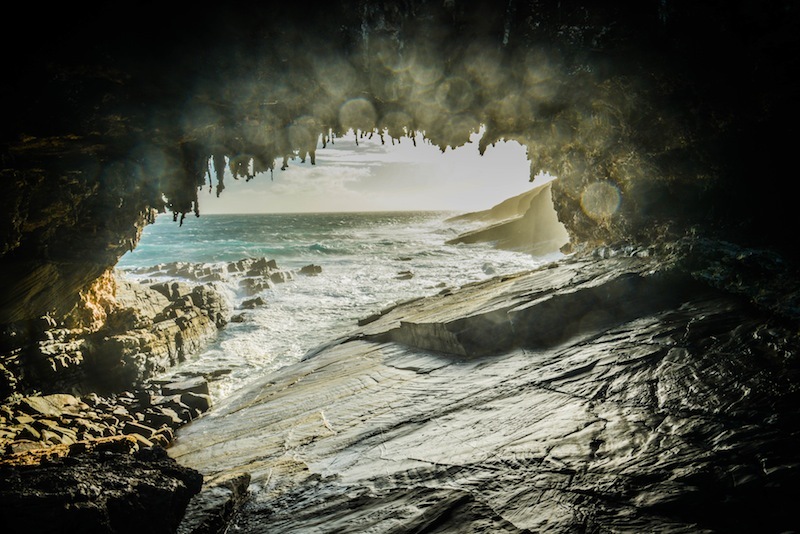 Home to one of the third largest Australian Sea Lion colonies in Australia, and in our opinion the cutest, Seal Bay sits on the southern coast of Kangaroos island. It’s a conservation park to help protect the sea lion’s sandy home. It does cost a few dollars to go down to the beach and you can opt for a tour or head down by yourself on the walkways. We opted for our own adventure down the walkways and it did not disappoint. We were there for hours just watching the comedic chubby animals enjoy the sun, sand and water. Only when the rain suddenly hit, did we set off. You’ll see a common theme through most of our posts, we love wine. Our dream is to be wine connoisseurs and we are certainly moving in the right direction as we explore as many different wine regions across Australia as possible (we are dedicating a post to wine!) and Kangaroo Island was no exception. 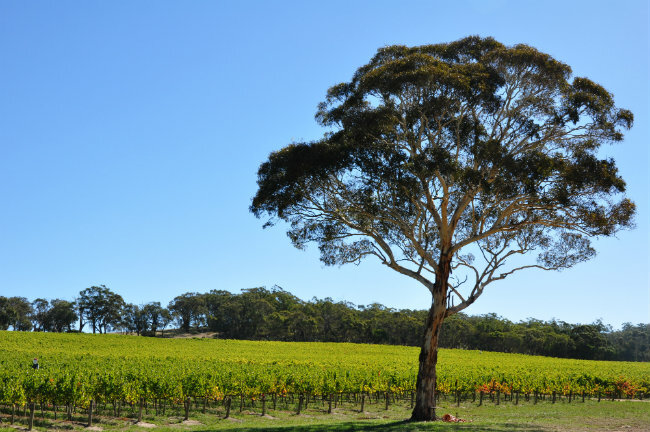 We visited a total of three wineries and walked away with two delicious wines. I must say at this point we had already done a wine tour a few days before and unfortunately had a flight with luggage weight limits, which we will learn from! The wineries here grow their own grapes, and make their own wine, and you can certainly taste that deliciousness! Top Tip: Head to Dudley Cellar Door and try the reds, in particular the sparkling Merlot, it’s a little different but a unique wine. Another must-try is Bay of Shoals, they have a great mixture of all the wines but one of our favourites was the 2008 Tawny, make sure you try it, it’s unreal. It’s was time to refer back to ‘bouncing with excitement for all the cuddly wilderness we can find.’ Kangaroo Island was in fact named because of the sheer amount of roo’s (Australian for Kangaroo) on this island, so it’s a must to see the hopping animals in their ideal natural habitat. We headed out on a nighttime safari to spot all the wild and beautiful nocturnal animals. We had a private tour with an extremely knowledgeable guide called Luca from Hire a Guide. We saw kangaroos, wallabies and even penguins! Along the way, Luca took a moment to stop where there were no lights, disturbances from homes or cars to show us the stars at their brightest. It was a magnificent view of the Milky Way from this side of the world. It was here on Kangaroo Island that we were able to take the time to go back to basics, put down our phones (and even take it a step further by dropping one down the loo! ), forget about those emails and enjoy every sip of scrumptious local wine and take a minute to admire the outstanding views and live fully in the moment. These kangaroos have an extraordinary home. Kangaroos and seals?! Count me in! Really beautiful photos, so atmospheric! Thank you for your lovely comment. It is such a stunning place, especially with all the amazing animal.